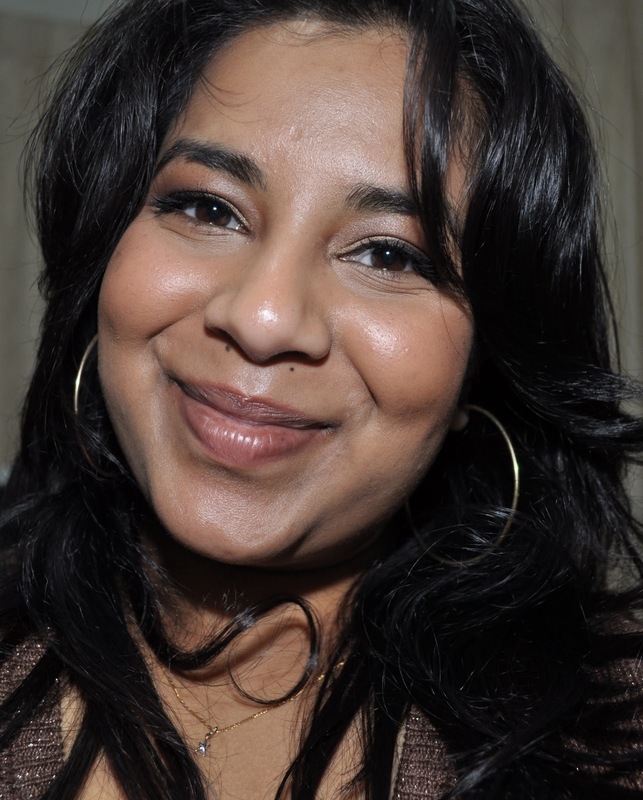 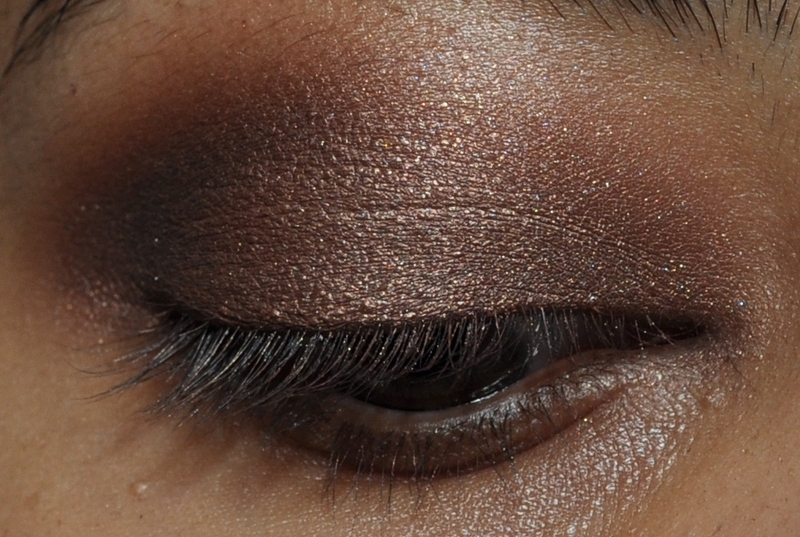 I recently bought a chocolate brown and gold jumper and, when I wore it for the first time last week, it inspired me to throw together a complimentary chocolate bronze smokey eye. 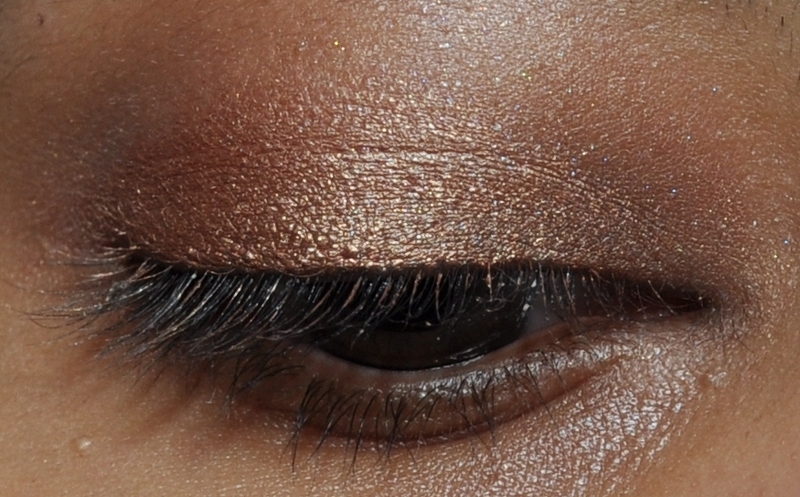 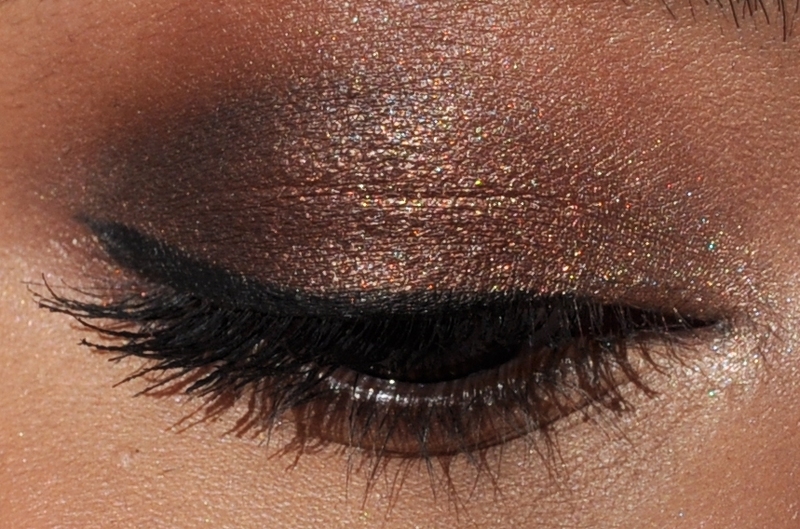 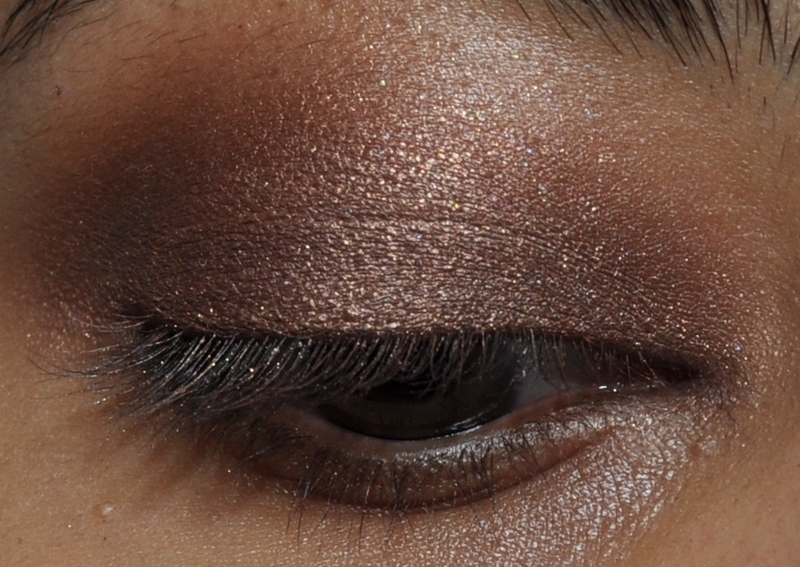 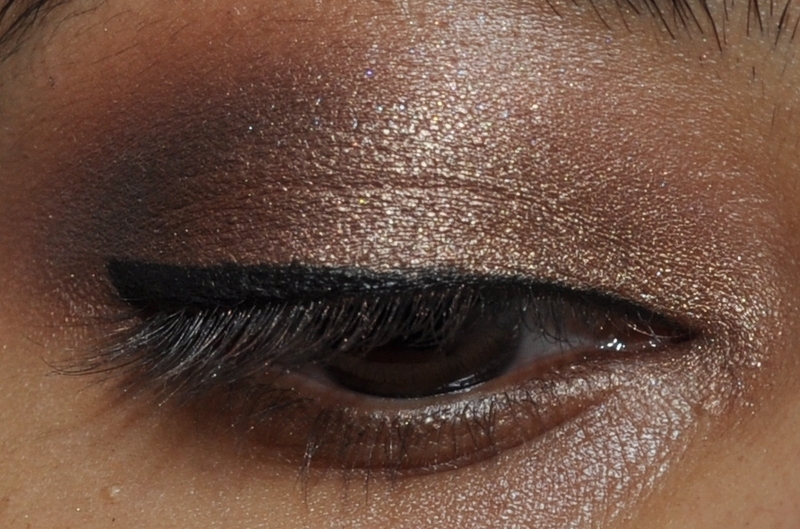 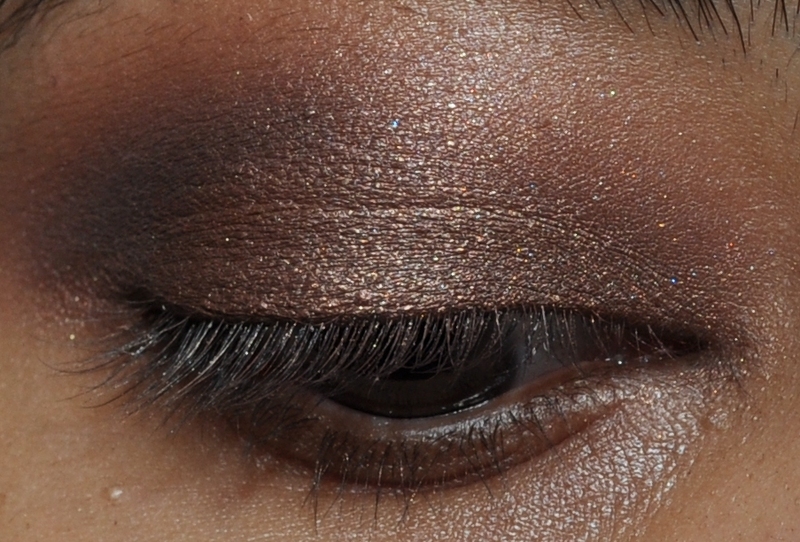 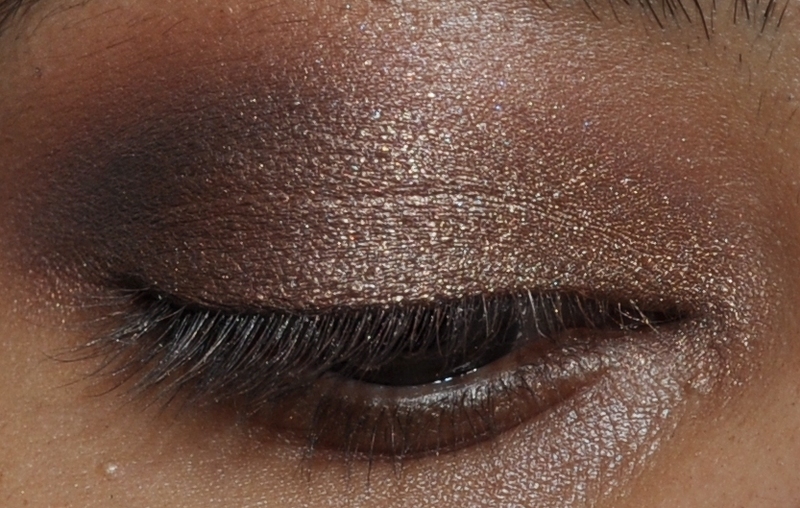 I used an assortment of brown shades (mainly MAC) as well as the chocolate brown metallic shade from the Sleek Storm Palette (review coming soon). 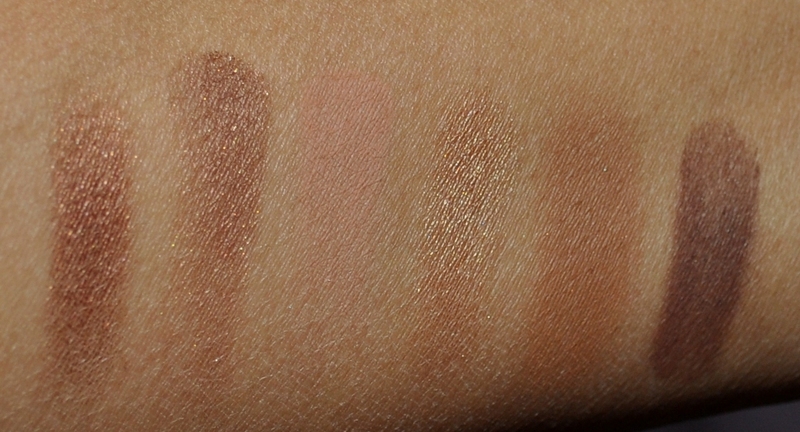 From left to right: bronze shade from Sleek Storm palette, MAC Mulch, MAC Soft Brown, MAC Woodwinked, MAC Cork and MAC Embark. 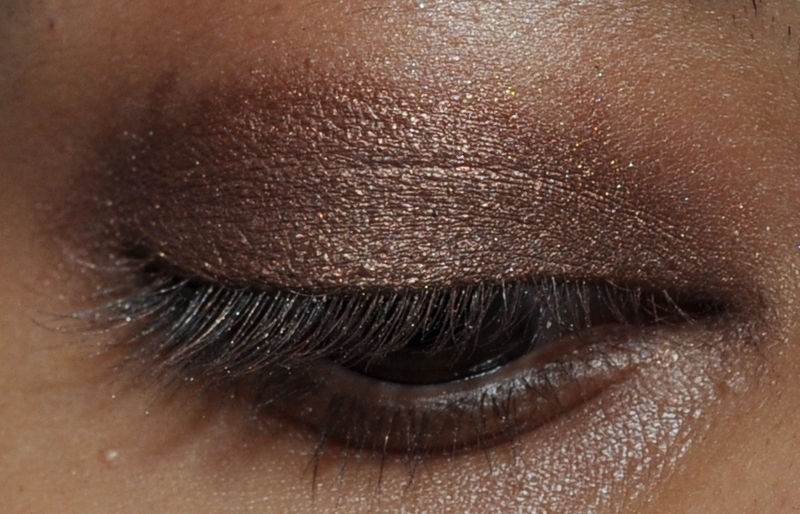 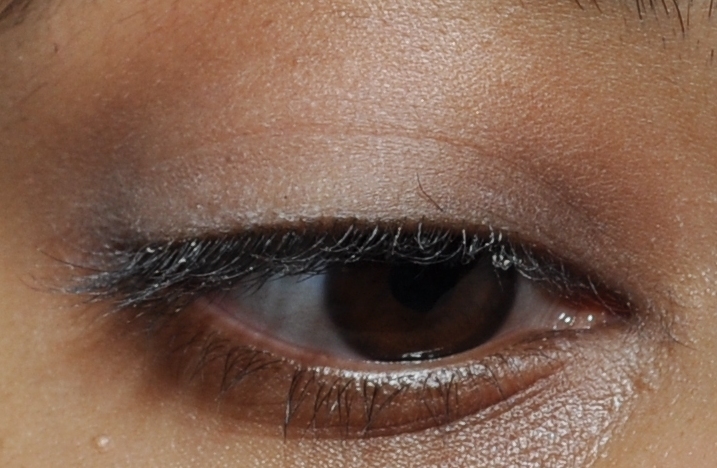 Step 8: Apply liquid liner. 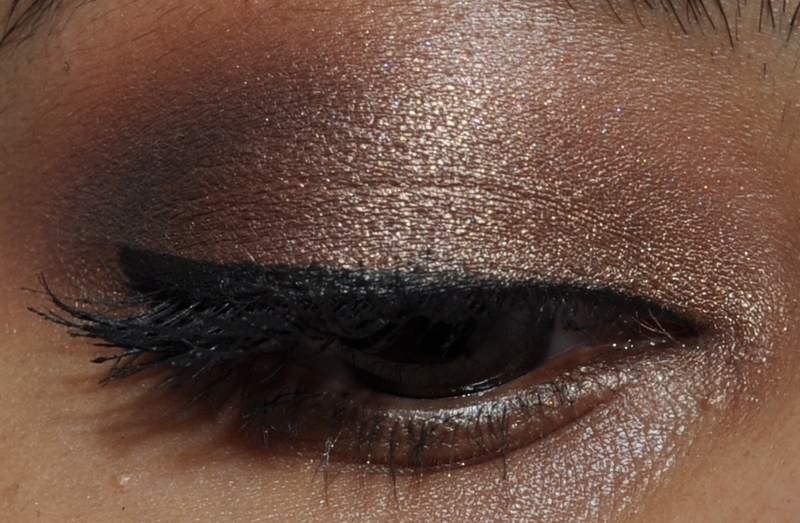 I used MeMeMe Eyesweep liquid liner in black. 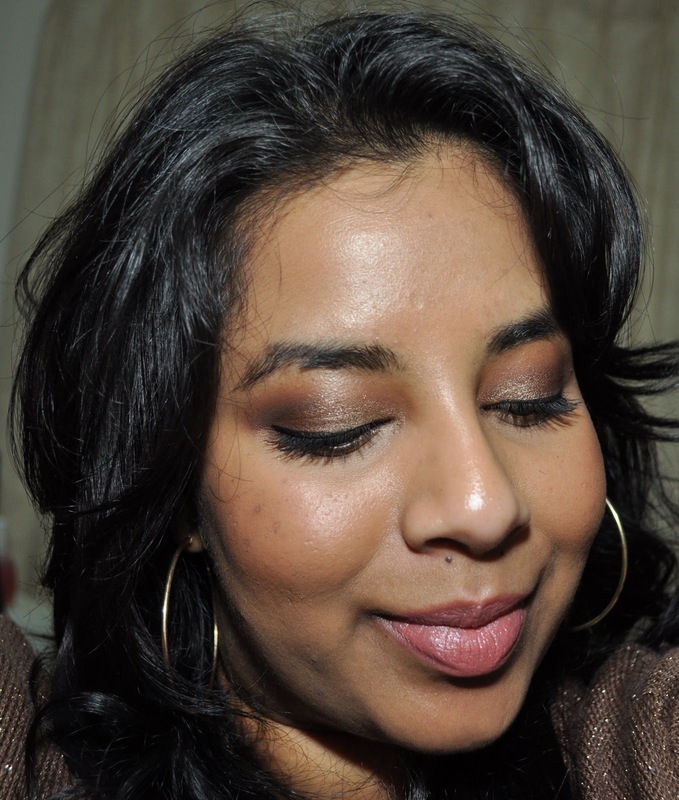 Lol thanks Vonnie 😀 I went off the whole bronze look for a long time but I can't get enough of it at the moment!